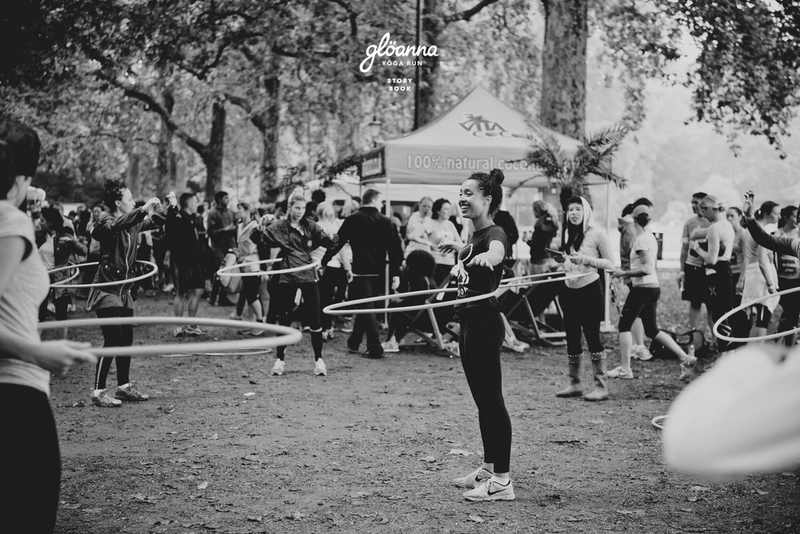 HOOP TONE Hooping workshops and classes to get your abs harder than diamonds. 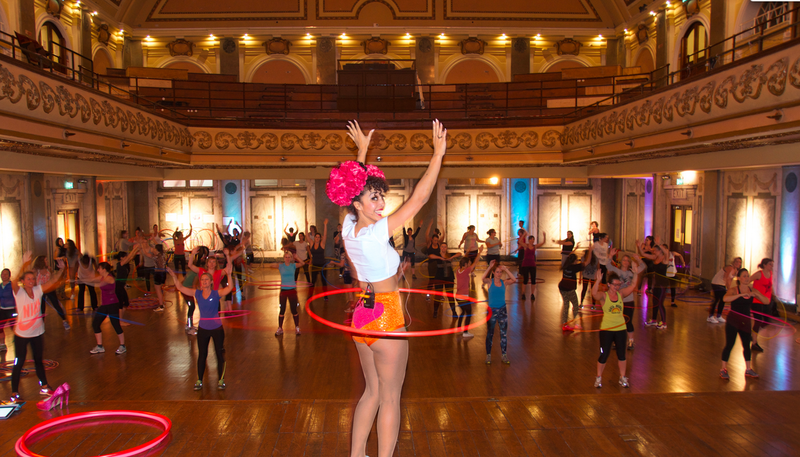 Everybody loves hoola hooping and anyone can do it with the right size hoop - We teach with adult size hoops and spend all our classes listening to adults say "I can't do this" followed very quickly by "OH MY GOODNESS I HAVEN'T BEEN ABLE TO DO THIS SINCE I WAS A KID!! LOOK I AM DOING IT !!!!" It gets you up, moving, laughing, and smiling with your friends. It’s a great way to engage your core and it encourages kids and adults alike to be active. 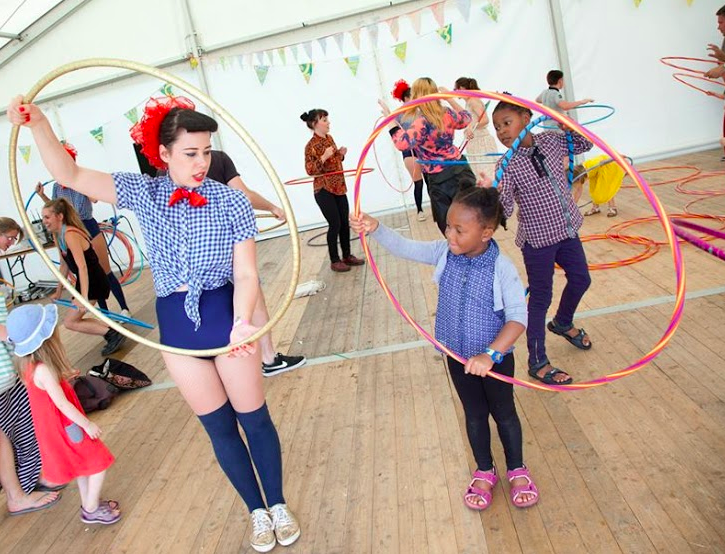 Hoola Schoola workshops have been a huge hit with groups and workplaces looking to boost energy and get back that fighting spirit. Marawa and her Majorettes can come to your workplace or event at lunchtime or for team bonding exercises and get everyone up and involved. Classes run from 30 min to 3 hours, but we are always open to take on new challenges!